The Supreme Court has held that the back wages could not be awarded by the court as of right to the workman consequent upon setting aside of his dismissal/termination order. In this case, Rajasthan State Road Transport Corporation vs. Shri Phool Chand, the Labour Court converted the punishment awarded to a driver (employee of the corporation) of removal from service to that of “stoppage/forfeit of four annual grade increments without cumulative effect” and directed the reinstatement of the deceased workman in service with award of full back wages for 13 years. As the high court dismissed the challenge against this order, the state assailed it before the apex court. 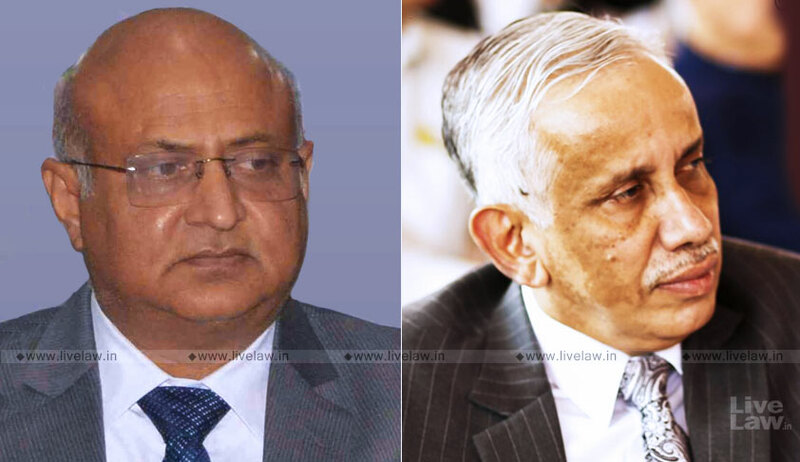 The bench comprising Justice Abhay Manohar Sapre and Justice S Abdul Nazeer observed that a workman has no right to claim back wages from his employer as of right only because the court has set aside his dismissal order in his favour and directed his reinstatement in service. The bench further said depending on facts of each case, back wages can be declined in its entirety or it may award partial. The court also cited various judgments and said that the questions such as how the back wages is required to be decided, what are the factors to be taken into consideration awarding back wages, on whom the initial burden lies etc., have been already answered in them. In this case, the bench said there is no pleading or evidence to prove the material facts required for the award of the back wages enabling the court to award the back wages. However, the bench invoked Article 142, in this case, to award 50 percent of total back wages, taking into account the period and money spent in litigation by the deceased workman and, upon his death, by his legal representatives.